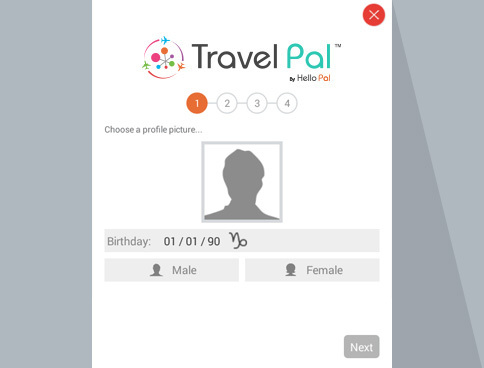 To use all features in Travel Pal, you will need to fill all the details in your profile (this will be useful for people to find and interact with each other). There are 2 ways to complete your profile. Upon registering for the first time, you will be prompted to complete your profile. 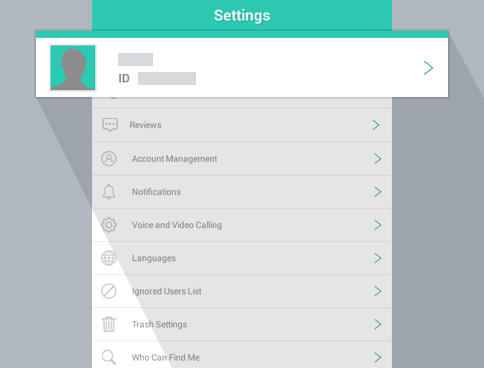 Tap on “Complete Profile”. 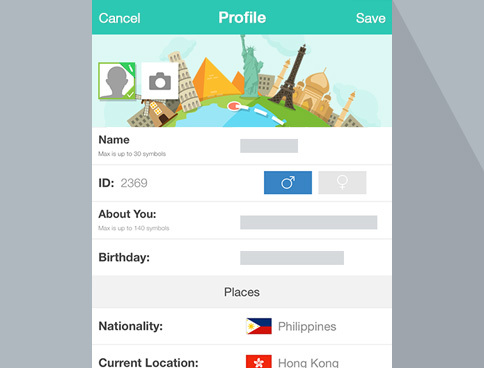 Choose a profile picture, enter your birthday and select gender. Next, select your nationality and where you are currently located. Select places you would like to travel. Also fill in your spoken language(s). Finally, choose a location where you can host and what you can offer travelers. Tap on “Finish” when done. If you decided to “Do later” on the prompt window, you can still complete your profile anytime. Just tap on “Me” tab in the main menu below. The first row is your profile summary. To edit profile, click on the arrow on the right. In profile preview page, tap on the “Edit” button on the top right. In this page, you can complete your profile by adding more information about yourself. After you are done, click on “Save”. If you wish to update or edit your profile again later, repeat the same process as mentioned above.